official Stock ROM firmware for Lava Z60E is Here, in the article you will Learn how to Install stock ROM/flash file on Lava Z60E. if you own a Lava Z60E smartphone and want to Install Stock Rom/ firmware on it to unbrick or fix bootloop issue then you are on correct place, here i will Explain a Complete and Step by Step guide to Install Stock Firmware on Lava Z60E. 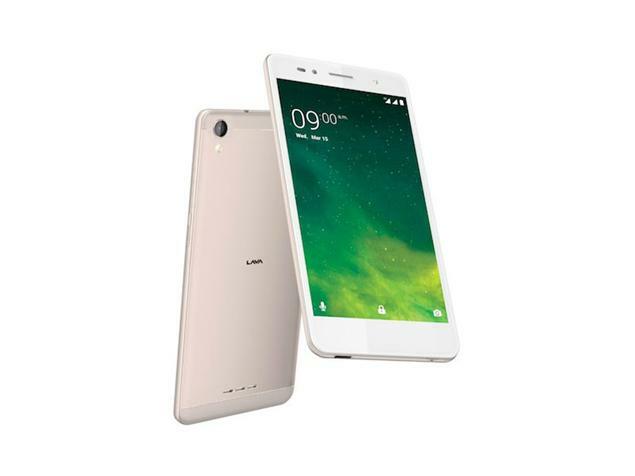 The Lava Z60E is a Latest Smartphone which is Run on android 7.0 OS and Powered by a Mediatek MT6737M Processor, the Lava Z60E is a Dual Sim Smartphone that accept 2 Regular SIM card, connectivity Option’s include 3G 4G, GPS, Wi Fi, Bluetooth etc, Sensor include Goryo proximity Gravity etc. 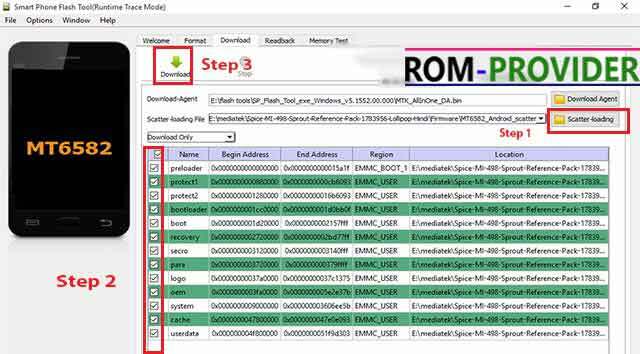 So This is a Complete Guide to Install Stock Rom on Lava Z60E have any question Use Comment box.